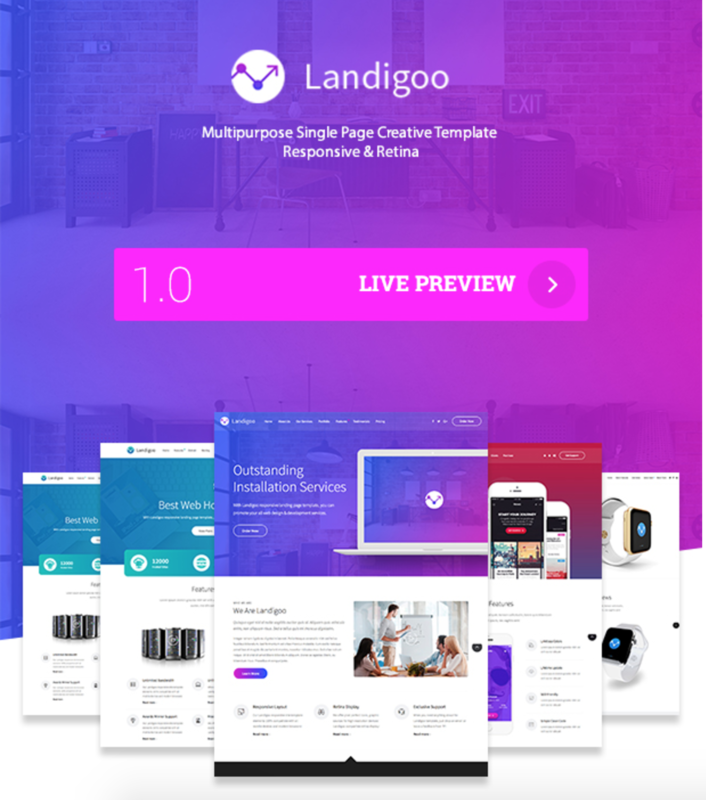 The Landigoo is a creative HTML website template coded with Bootstrap framework. 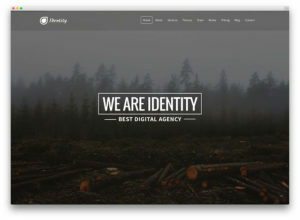 This template ideal for small compaines, landing page sites and basic HTML websites. 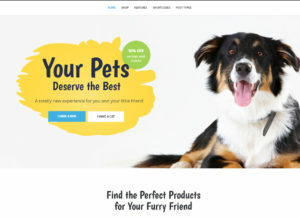 You can build creative landing pages for your next projects. This template comes with Bootstrap grid system, custom parallax effects, background video supported, responsive and retina display ready. 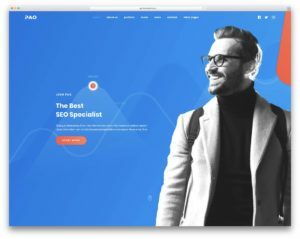 The Landigoo versions are web design, creative agency, app showcase, hospital, doctor, clinic, barber shop, seo marketing, web hosting, domain sale, construction building page and much more.